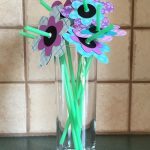 Spring is here and the kids will have fun making these 3-D Egg Carton Daffodils to hang on the fridge or give to a special relative or friend. 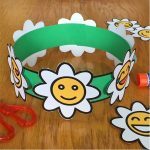 This recycled craft is easy and fun and at the same time recycles those egg cartons that always end up in the landfill. 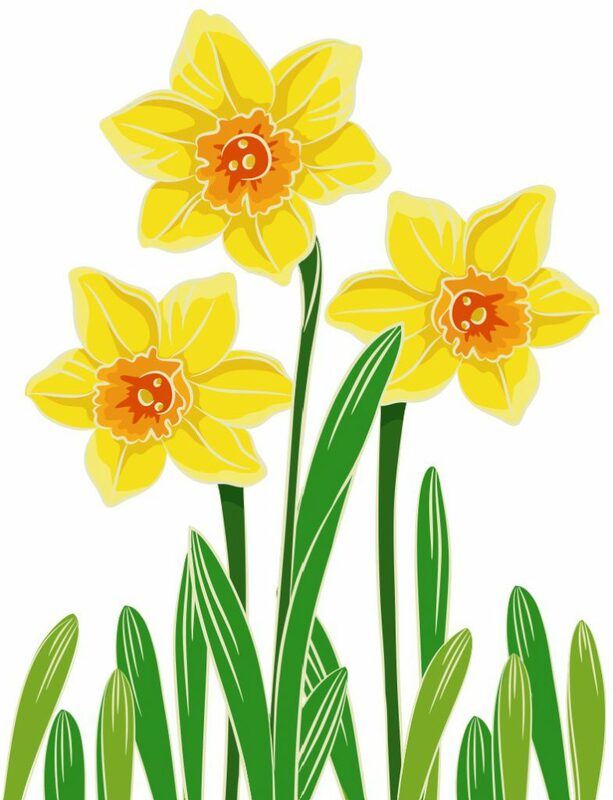 Daffodils came originally from Spain and Portugal and are known as the flower that brings Spring. To make these Egg Carton Daffodils, first spread newspaper over your work surface to protect it. Print out the printable picture of the Daffodils on the white card stock. Cut the cups from the egg carton and paint both the inside and outside yellow. Let dry. Paint the inside bottom of the egg carton cup orange and let dry. When the orange paint is dry draw in black seeds with the black Sharpie. Glue the egg carton cup over the printed picture of the Daffodil to give it a 3-D effect using the project picture as a reference. 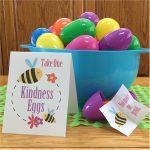 Print out the printable picture of the Daffodils on the white cardstock.